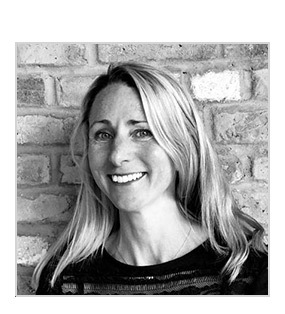 Jo established Jo Webster Properties in Chelsea after previously having worked as Sales Director at Taylor Woodrow for over 10 years. She was responsible for worldwide sales and the marketing of many high profile schemes in London including Kensington Green and The Montevetro Building. Her international contacts and experience have enabled her to develop the company into one of London’s leading niche estate agencies covering the very best new developments in prime central London. 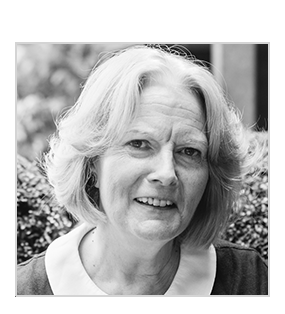 Susan has a wealth of experience in new developments in Central London. She is a qualified chartered surveyor and has worked for a range of major property companies in London. 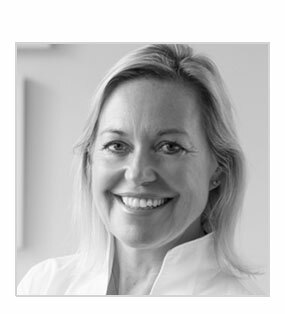 She has been responsible for selling properties in a range of premier residential developments including Montevetro, Kensington Green, Wycombe Square, Trevor Square and Chelsea Harbour and more recently in Holland Park Villas, Cheyne Terrace and One Hyde Park. Tom joined the team in 2011. Having graduated with an RICS accredited degree in Estate management from University in Newcastle. Tom worked for 2 years in prime central London specializing in the letting of high end apartments in South Kensington, Kensington and Chelsea. He then moved in to sales and has built up an in depth knowledge of the top end market in developments including NEO Bankside, Albion Riverside, Riverside One, Royal Gate Kensington, Kensington Green, Montevetro, Kings Chelsea and Cheyne Terrace. 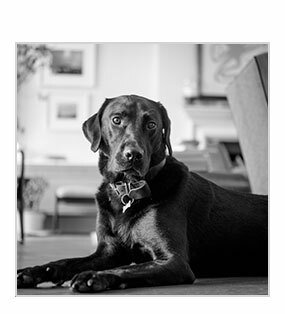 Tom is currently based at the prestigious Holland Park Villas development, one of London's most sought-after developments by Native Land which Jo Webster Properties are delighted to be marketing. Emma has over 12 years’ experience selling properties in central London. Having graduated with a French degree from Oxford Brookes University, she joined Winkworth’s Pimlico and Belgravia sales department. She then spent over 10 years at Hamptons International selling high end flats and houses in Fulham, Kensington and Notting Hill. Emma has built up in depth knowledge of London’s prime developments including Kensington Green, Thornwood Gardens, Royal Gate Kensington, Wycombe Square and Academy Gardens. 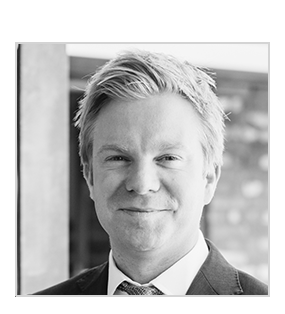 Previously Finance Director to Taylor Woodrow Property Company and Taylor Woodrow Capital Developments, John has been involved in a numerous high profile joint ventures and development funding negotiations for residential and commercial projects both in the UK and overseas. 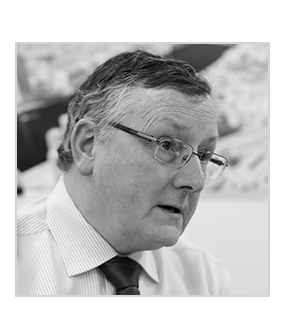 John has been closely involved with schemes such as Kensington Green, Montevetro, NEO Bankside, Cheyne Terrace and Holland Park Villas. Paddy happily travels to work on the river bus. He is a calming influence in the office and is loved by everyone. His area of expertise is strolling around the Royal Parks of London.